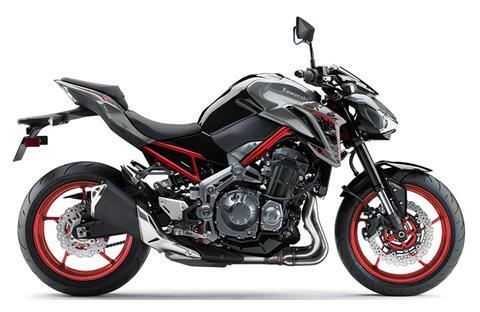 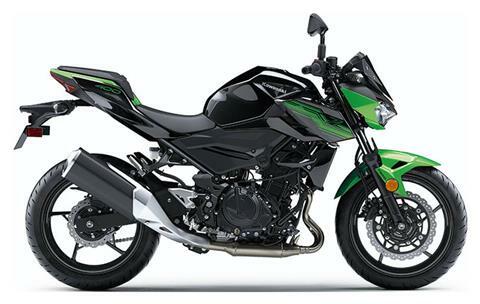 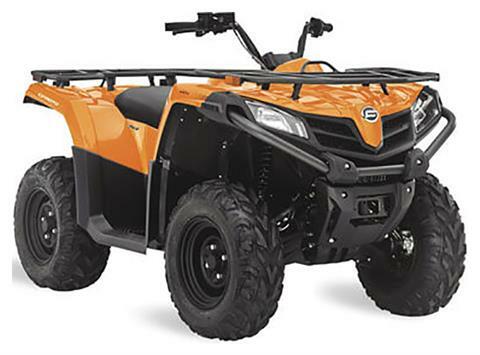 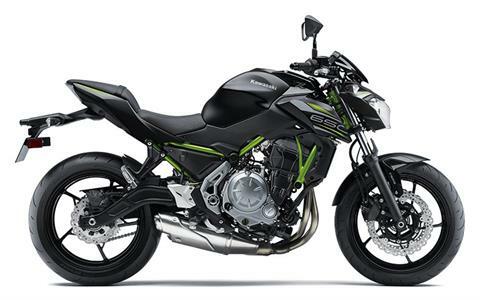 Check out new motorsports vehicles and equipment in stock at Staack's Motorsports. 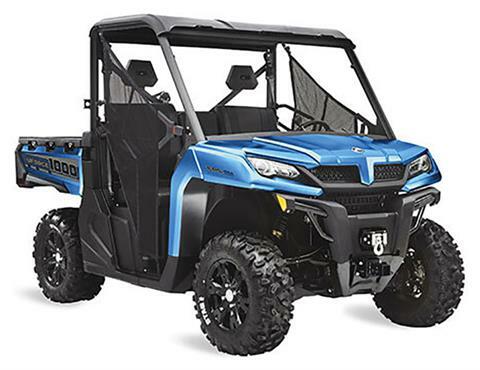 Don't miss current manufacturer promotions for money-saving deals and offers on financing for motorsports vehicles. 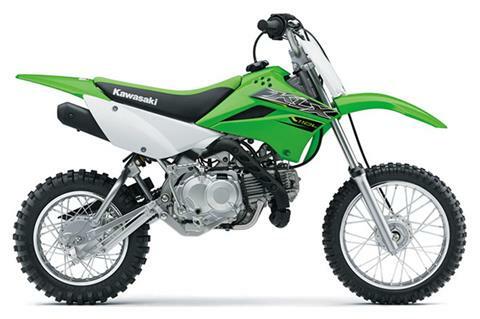 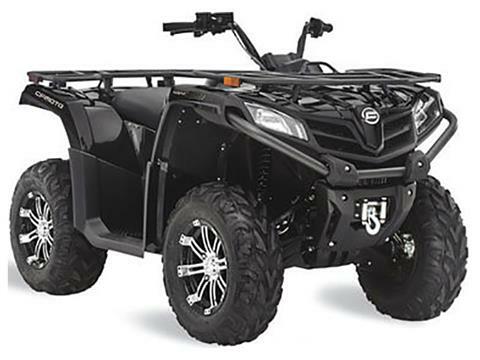 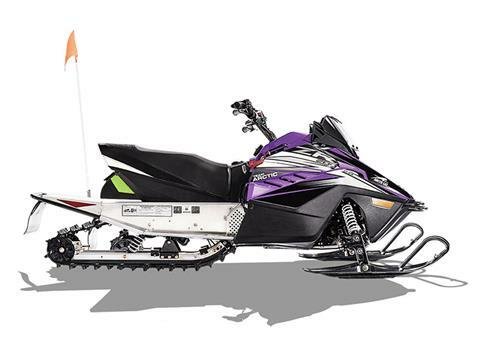 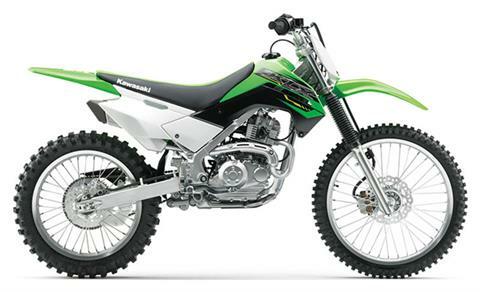 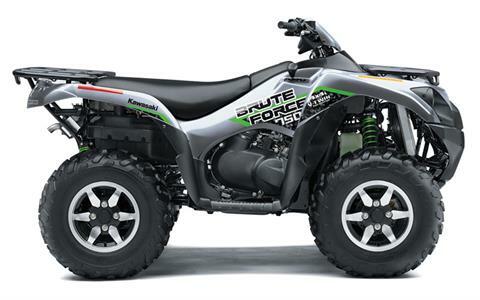 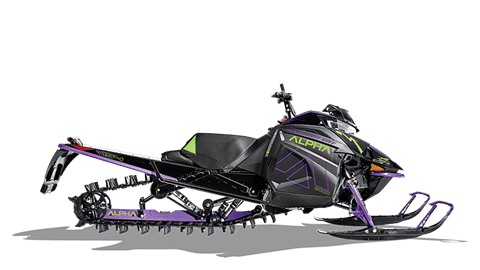 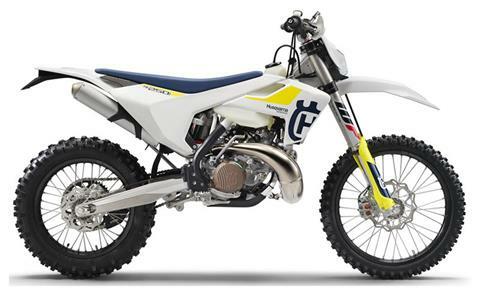 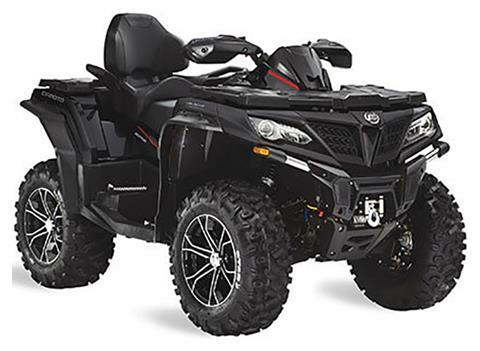 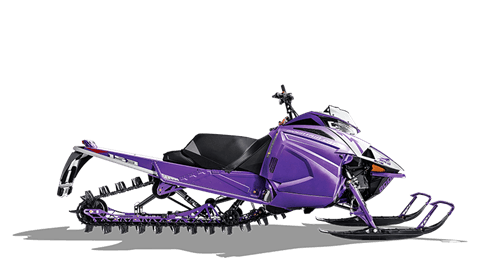 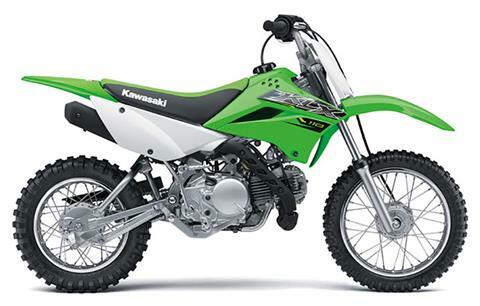 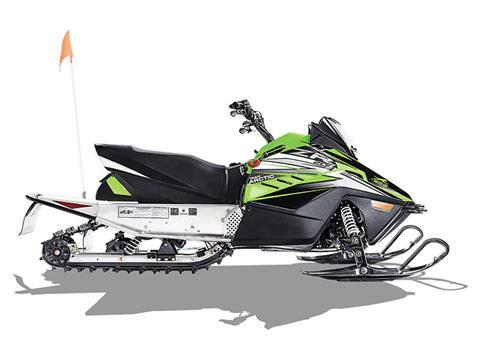 We can get you the latest manufacturer models, too, from Yamaha, Suzuki, Arctic Cat, Textron Off Road, CFMoto, Kawasaki, Husqvarna, and Ski-Doo.